How are AR pistols selling? 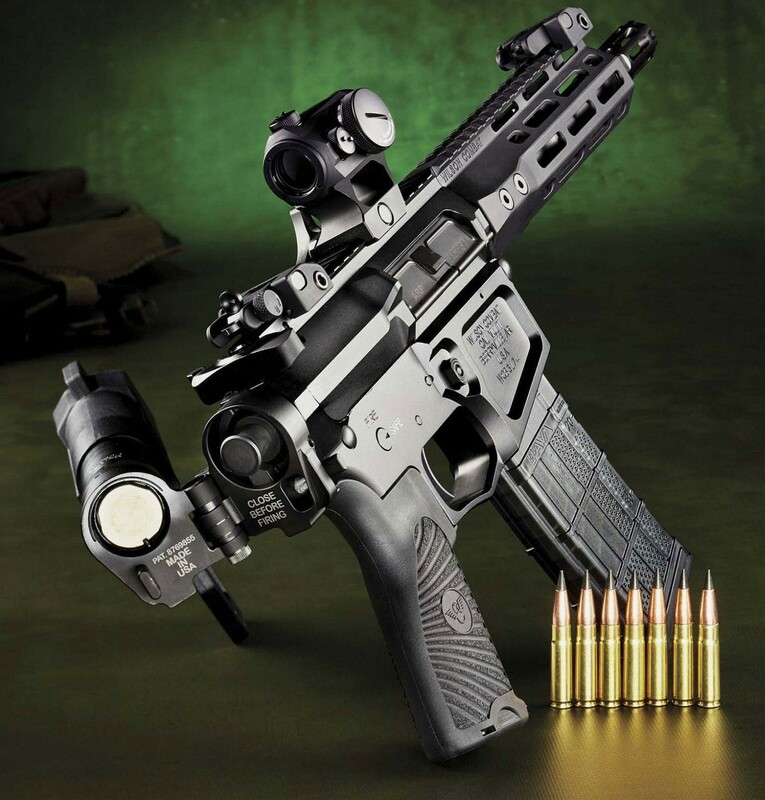 At Wilson Combat, the AR pistol is currently one of the best sellers in their AR division. 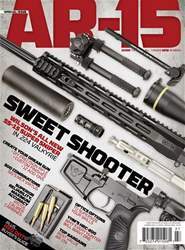 I have used AR-15 rifles for many years, but only recently have I used the AR- 15 pistol. While the pistol is useful and can be used in home defense, it isn’t for everyone. For many, however, it is a great choice.